"Khe Sanh" is an Australian song, released as a 45 rpmsingle in May 1978, and named after the district capital of Hướng Hóa District, Quảng Trị Province, Vietnam. 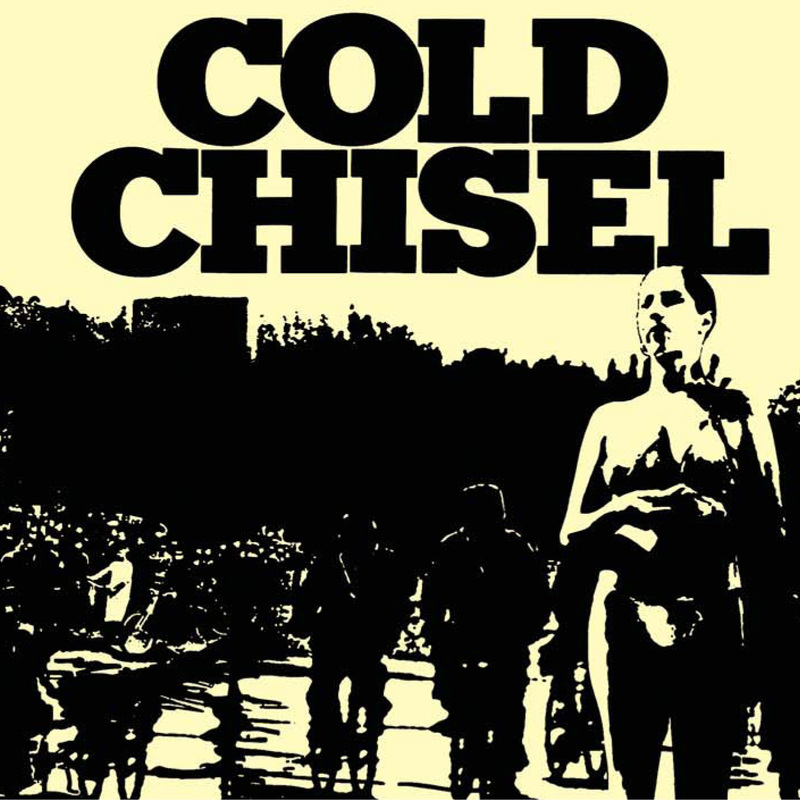 The song, performed by Cold Chisel, having been written by pianistDon Walker and featuring the vocals of Jimmy Barnes, is about an Australian Vietnam veteran dealing with his return to civilian life. According to Toby Creswell's liner notes for the band's 1991 compilation album Chisel, the song is also a story of restless youth.